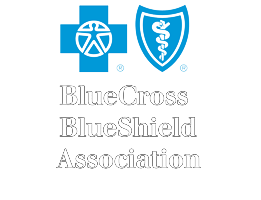 Blue Cross Blue Shield Association -MTM Program Conf. Our audience truly enjoyed as well as his message. It was a great opportunity for me to work closely with him as he prepared for the conference. I learned a lot from him during our planning time to presentation.